Time required : Bi-monthly Board Meetings of 2 hours duration and an Annual General Meeting. Portfolio of activities. Perinatal depression and anxiety are the leading cause of maternal death and disability. They affect the development of many infants and unborn children and disrupt the relationship between mother and child. Fewer than 50% of women seek or accept help, even when identified as depressed and only 10% receive adequate, effective treatment. Fathers, partners are also affected. 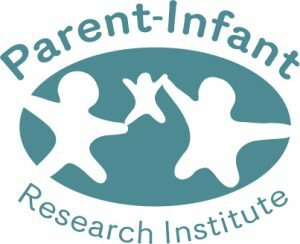 The Parent-Infant Research Institute (PIRI) is committed to making a difference to parent well-being and infant development (conception to 2 years) through research and the development of evidence-based treatments for mothers, fathers and babies. PIRI has an international reputation as a leader in perinatal mental health research and new treatments. 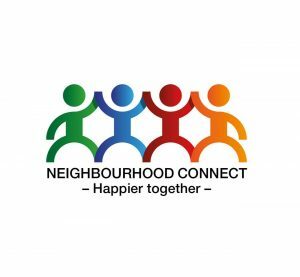 Our areas of speciality include antenatal depression, postnatal depression, prematurity and fostering parent-infant relationships and attachment. 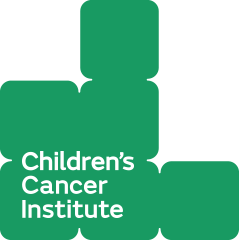 We are looking for enthusiastic individuals to join our friendly Board to build on our research expertise and reputation and to assist us in our new phase of development as we roll out our programs, commercialize and continue our research success despite the current climate of funding constraints. Start date December 2018 or early 2019. Relevant backgrounds and expertise are: Public Health, Business and entrepreneurial activities, Government, Fundraising/Marketing, Law, Primary Care and Community Maternal Health, Research and academia. Please quote in application: Board Members via Pro Bono Australia.